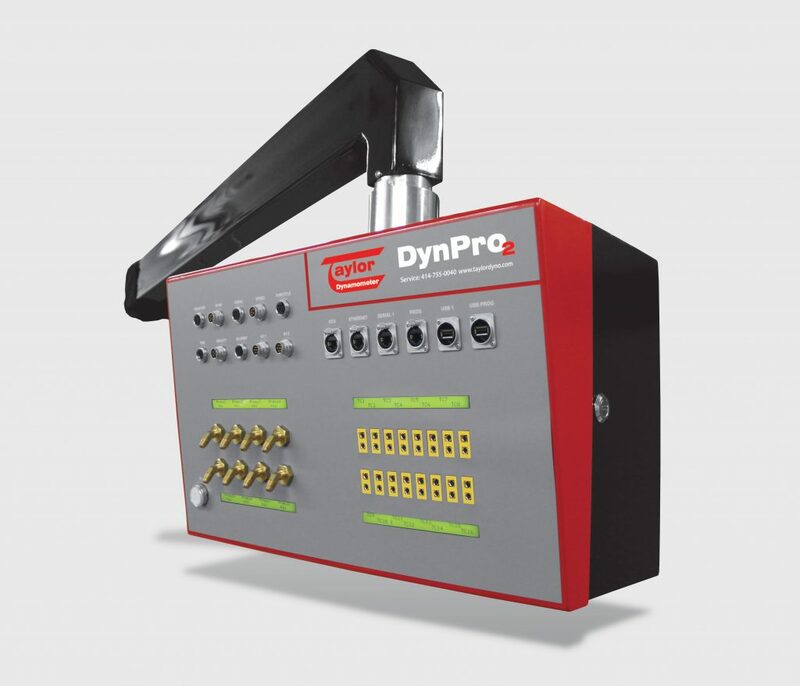 Turn your testing challenges into success with the full line of dynamometers (dynos) and controls. 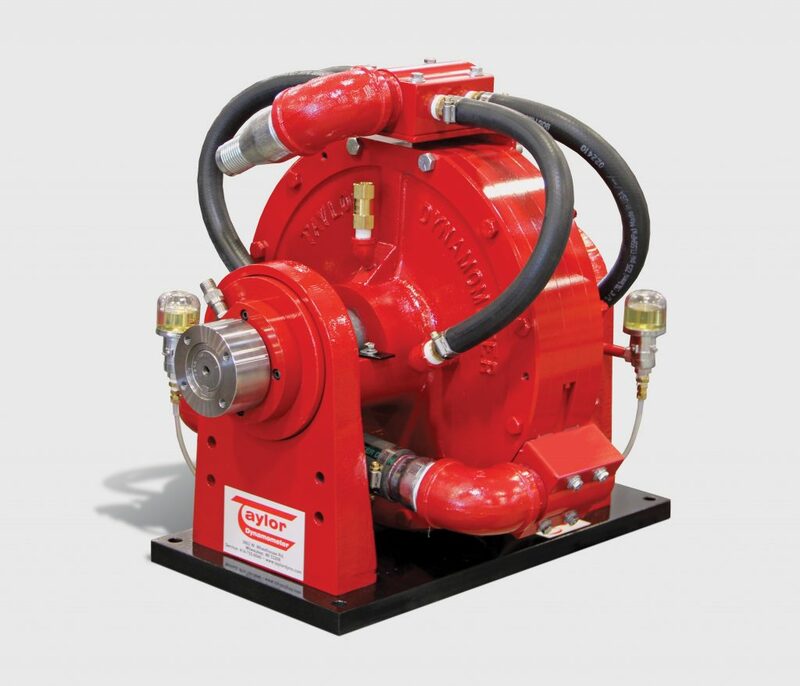 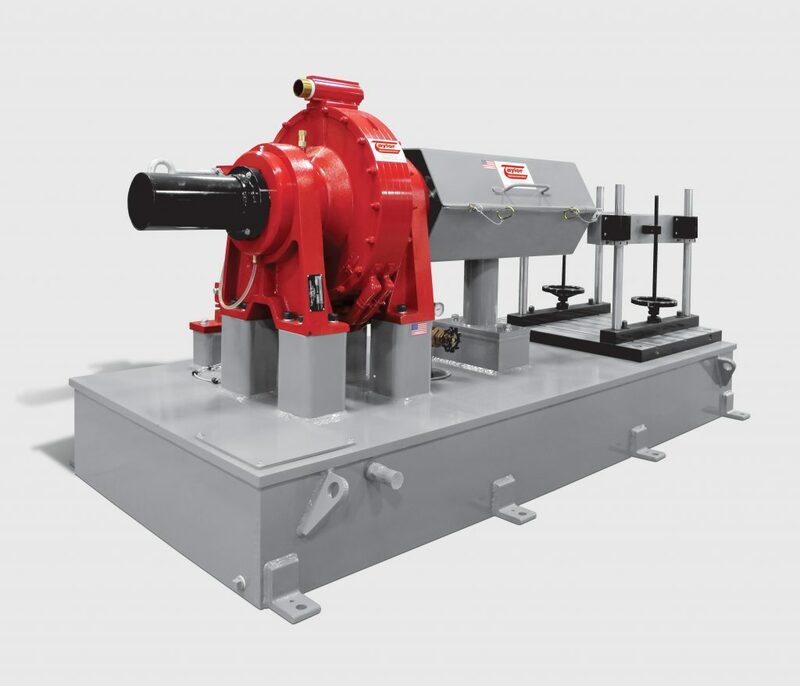 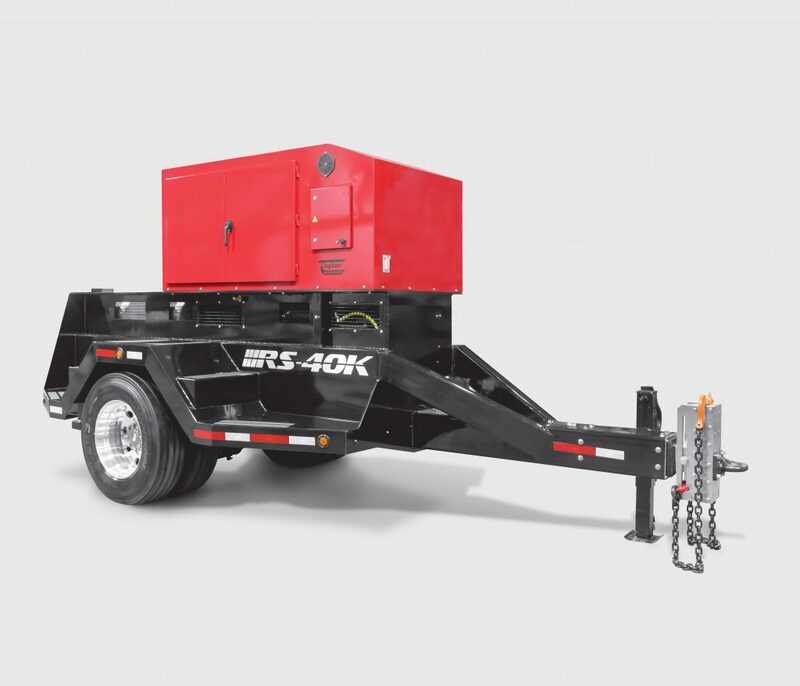 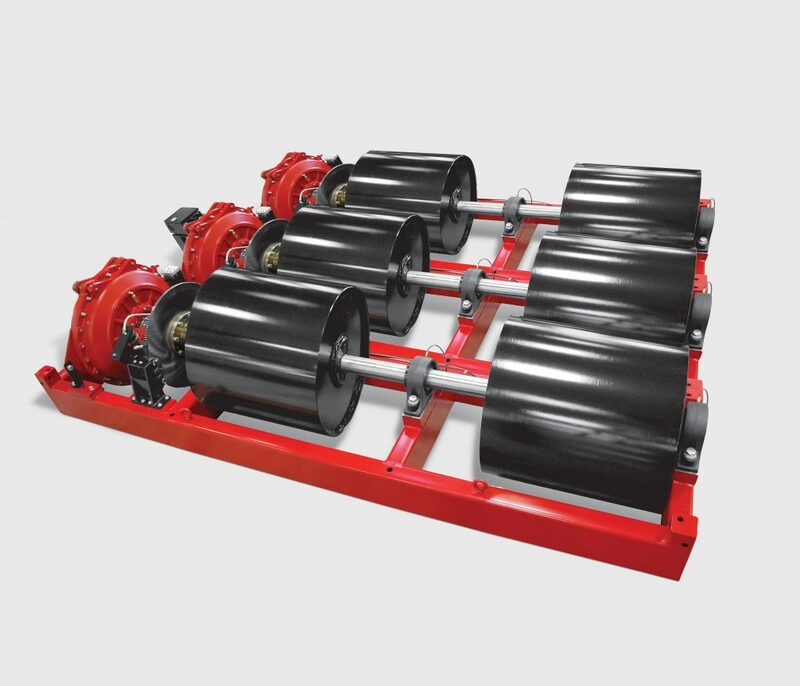 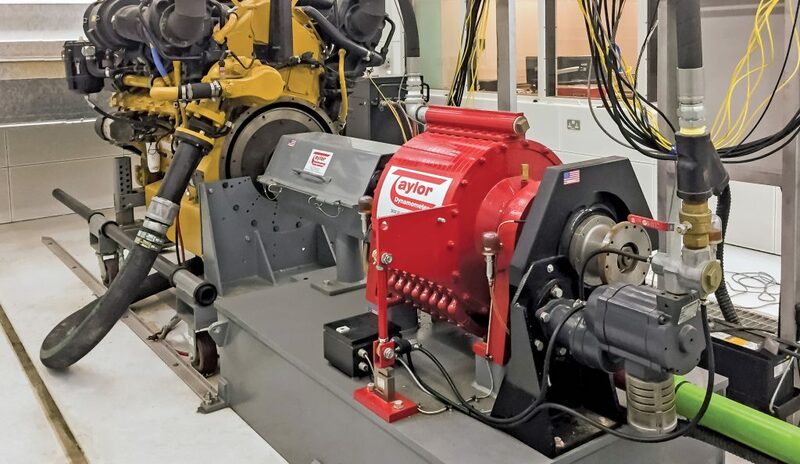 Explore Taylor engine, chassis and towing dynamometers (dynos) and instrumentation here. 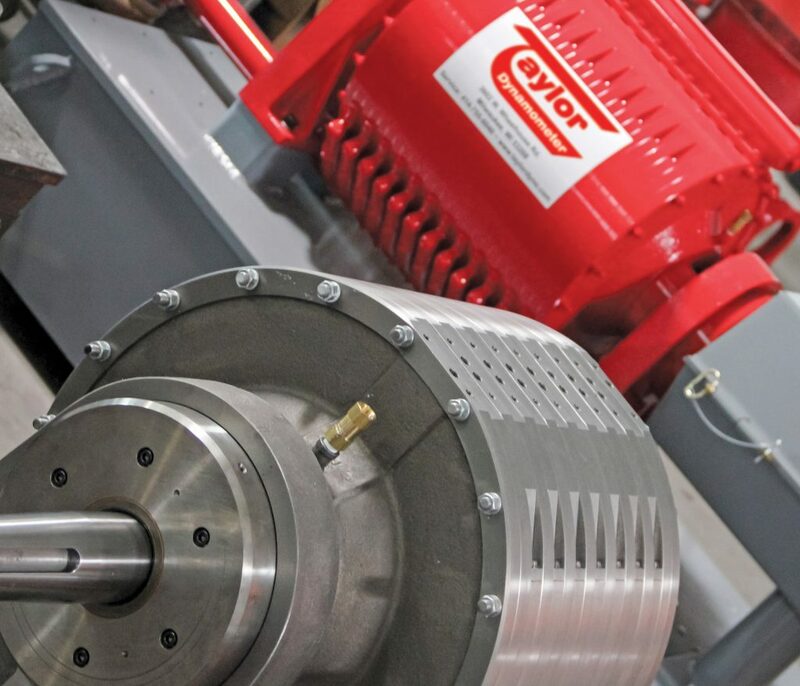 And don’t hesitate to give our experts a call to discuss your specific needs.